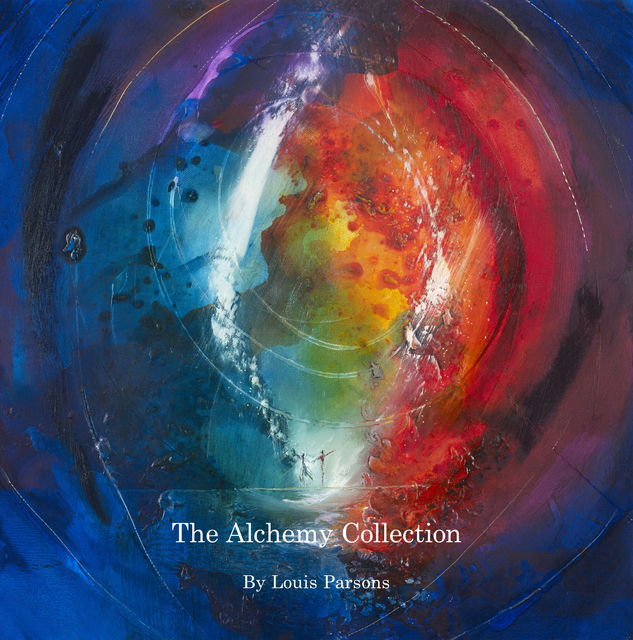 Louis Parsons uses the power of art to inspire people and organisations to co-create a world of deeper harmony and success. For many years, he has been on an inspired quest to understand the human spirit and how we express the soul in daily life. This journey has taken him around the globe, consulting with leading world experts in psychology and personal development, all of which have greatly enriched Parsons’ understanding of the human soul. Louis brings together a unique blend of skills by understanding personality, intuitive listening, and talented artistry. This culminates in a wonderful, personal and beautiful work of art. He passionately believes there is an emerging art movement, which he terms “The Soul Renaissance”. Through his talks, workshops and art Parsons unlocks our ability to see the unique symphony of light that resides inside all of us. He brings simplicity and clarity to empower his audience to find greater energy in their lives.